Venisa Judah of Sabah was crowned as Miss Malaysia Earth 2016. She will represent the Southeast Asian nation at Miss Earth 2016 to be held in the Philippines in October 2016. The grand winner of Miss Malaysia Earth represents her country at the Miss Earth pageant. The winner of the pageant is bestowed the title Miss Malaysia Earth; her runners-up are also given titles named after the other classical elements: Miss Eco Beauty, Miss Eco Tourism, Miss Fire, Miss Water, and Miss Air, are of equal importance and thus have the same ranking. 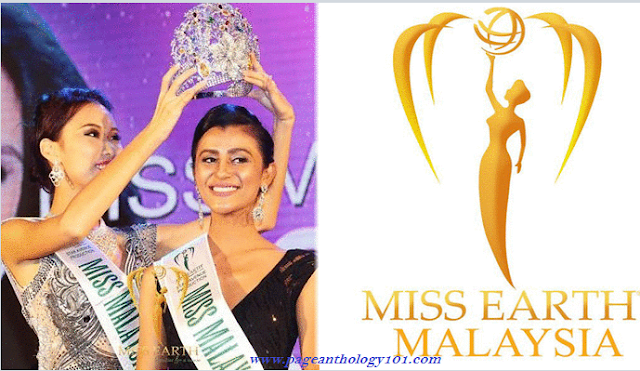 Miss Malaysia Earth is the only pageants which have individual titles for the runners-up. In 2009, The Miss Malaysia Earth motto is Preservation and Protection of our planet. Will Venisa Judah be first Malaysian to place at Miss Earth?